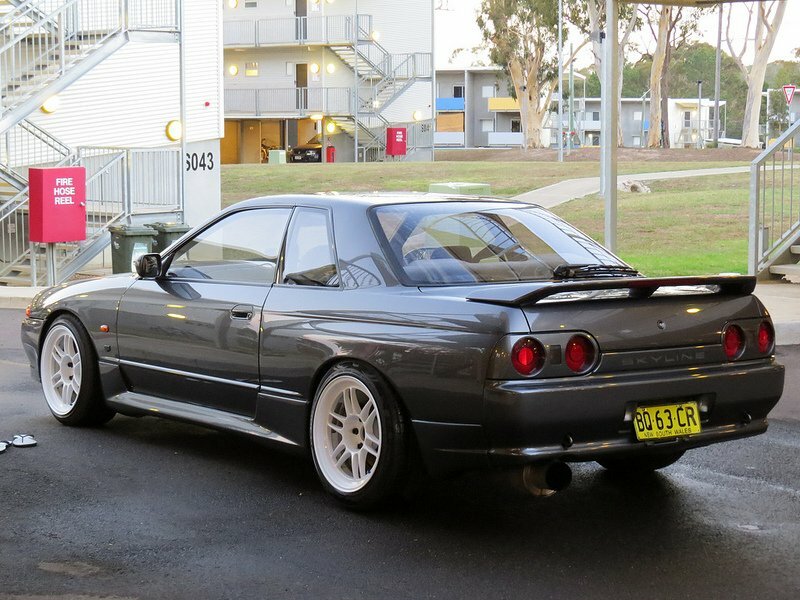 Damn R32s are getting had to find in South Australia!! 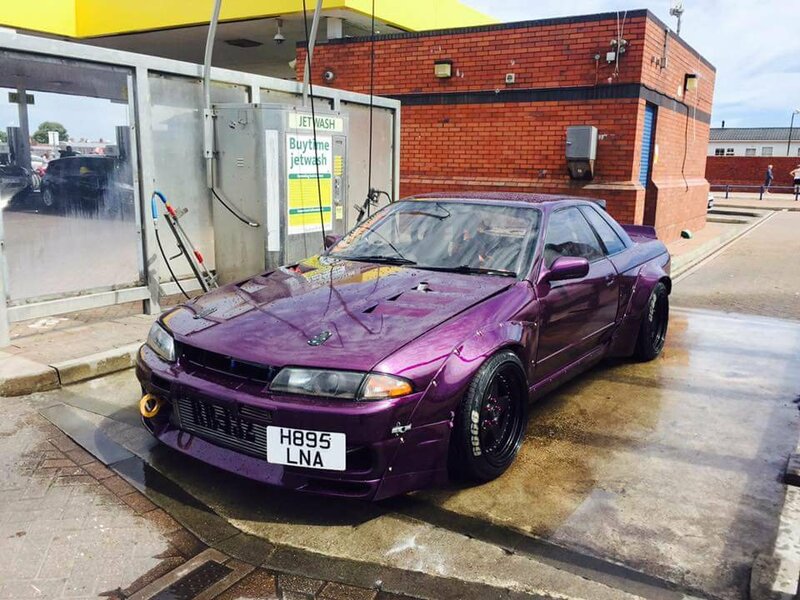 have had one in the shed for around 4 years now and planned on putting 180sx rocket bunny flares on it, like the pic below. the front fine, can always get new front guards if i hate it, BUT the rear is a lot of cutting and theres no going back from it. I just dont know if i can bring myself to cut it!!! never thought id say that about a run of the mill 32 gtst!!!!!!!!! any pics of awesome looking wheels on stock ish body 32s? specs? Lol I saw fatz and co chop a roof off a R32. As long as he's only doing it to the usual shitters that he wrecks, we'll survive the trauma. I hate “bolt on” flares from Rocket Bunny and Liberty Walk. Nothing beats keeping the stock body and putting nice wheels on or some additional body pieces that can be easily removed if you ever change your mind. Cutting the fenders and running ridiculous spacers to fill them is a big no no in my book. anyone know if the bee*r kit for the 32 to make it a 34, can any 34 GTR front bumper fit the kit or it has to be the beer one>? Good examples are hard to find unmolested. Most have been flat cap drift spec'd into a 13 year old kids dream car. If it's good I wouldn't f**k it with a kit unless you need massive rubber because of the 800hp your trying to put to the back wheels. Me, if it was mine, I would just clean it up and not chop it up.